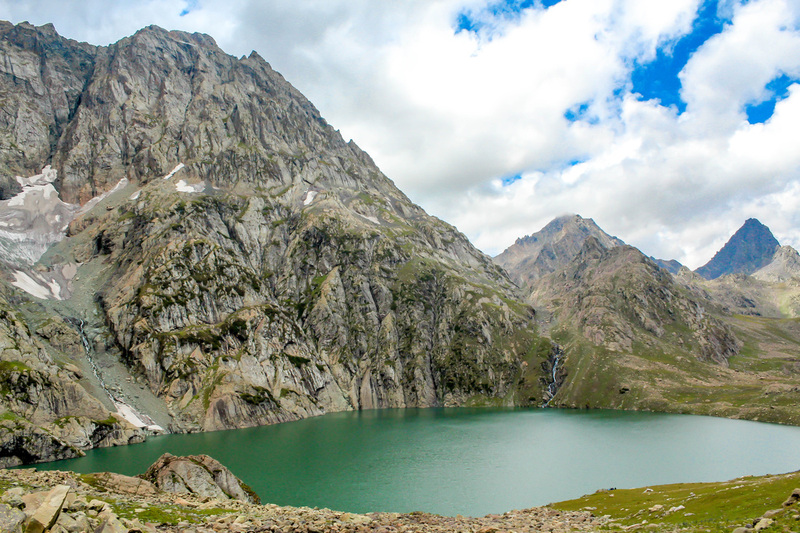 Tarsar and Marsar Lakes are situated in the mountains of Kashmir valley at an altitude of Twelve Thousand Four Hundred Fifty feet above sea level. Come and explore the beauty of these these lakes combined with the beauty of dense forests and streams along the route. Enjoy the tea with the shepherds and sleep in the tents or direct under the starry sky. So take a break from your busy city life and get refreshed. On arrival at Srinagar , you will be met by our representative at the airport and transfer you to the houseboat/Hotel. During which you will have the opportunity to see around Srinagar. Overnight stay. Drive for Pahalgam "the lidder valley" 90 kms through the towns and villages of Anantnag. Continue drive to the Aru valley. Overnnight stay. Start trekking to Lidderwat through the pine forests and meadows of Aru along with a stream known as Right Lidder River. Overnight stay at Lidderwat. 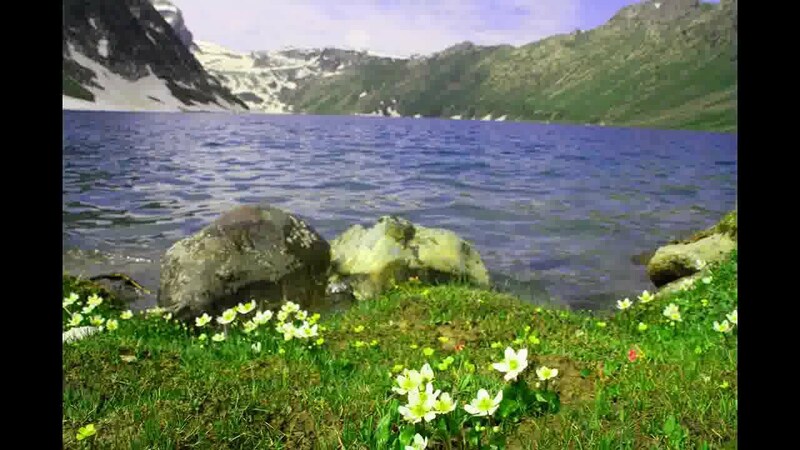 Early in the morning we head towards Tarsar Lake steep ascend cross a pass of 4000 mtrs and descend continue trekking under the towering heights of Kolahai Mountain and finally we reach Tarsar Lake; an almond shaped crystal clear lake surrounded by alpine flowers of every kind. Overnight stay. 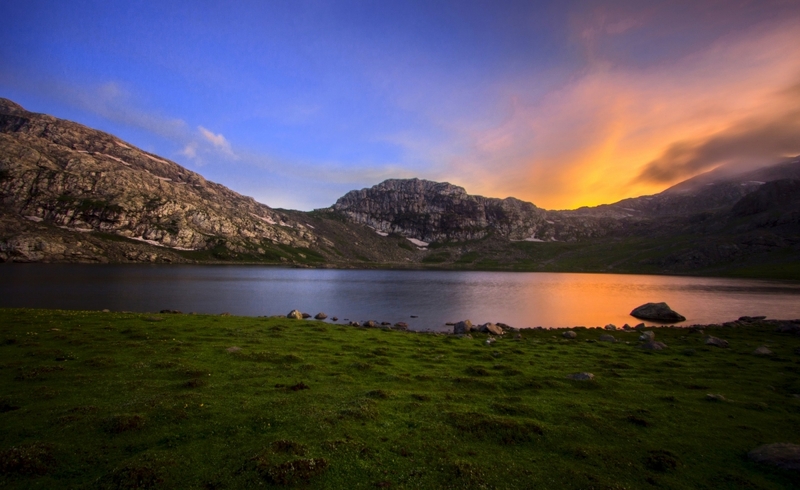 Start trekking to explore the sister lake of Tarsar which lies opposite side of the mountain in the west. Steep ascend 3 hours and descend to reach yet another stunning lake. Overnight stay. Steady climb a mountain pass of 4100 mtrs towards north and continue descending up to Sumbal in the Sind valley. Overnight Stay. Catch car and drive through Sind Valley to reach Srinagar in 3 hours. Overnight stay at houseboat/Hotel. Day 08: Departure day. Our representative will drop you at airport. If you have time you can see around Srinagar. Arrival and departure nights in Hotel/Houseboat.Rest in tents/camps. In your daypack you will need to carry extra warm clothing a rain jacket, trekking boots, comfortable trousers. water bottle, camera gear, valuables and personal items such as sunscreen, lip-guard etc. We offer flexibility in payment. You can pay 50% of the total budget at the time of booking and rest 50% at the conclusion of the trek.